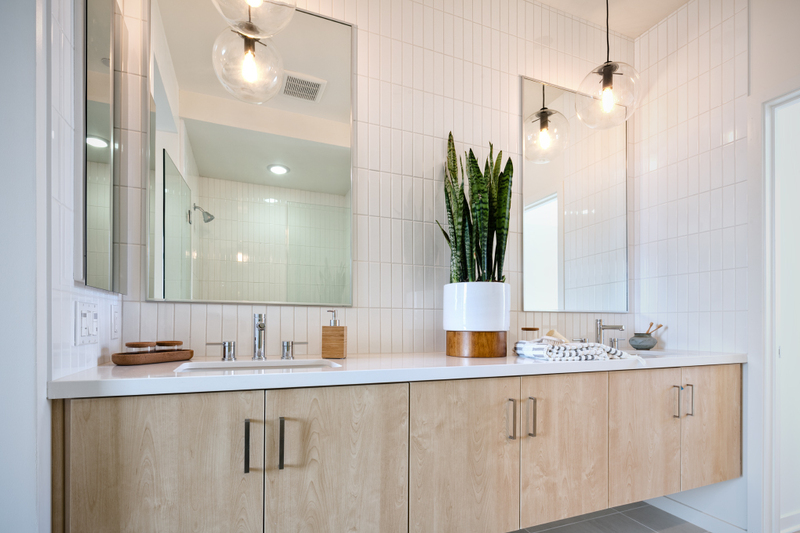 It’s a special weekend at Palmea as construction is complete on the stylish, contemporary homes in North Hollywood. To celebrate, the first 20 groups will receive a $15 gift card to local favorite Groundwork Coffee and be entered into a raffle to win a Bodum Pour-Over Coffee Maker, Groundwork Coffee, and two diner-style mugs. 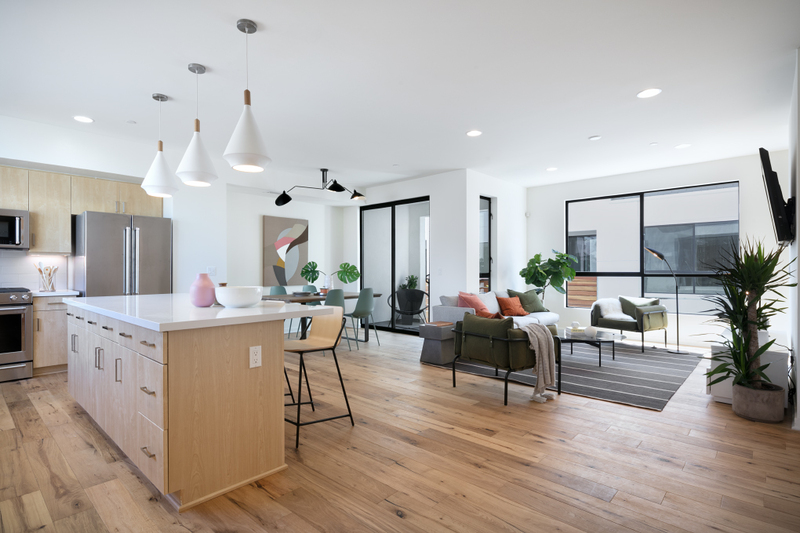 Palmea offers a limited collection of uniquely modern homes in NoHo designed and built by award winning Planet Home Living. With only 7 homes available and its extremely popular location, the opportunity to own at Palmea will go quickly. Enjoy living a short stroll to the vibrant NoHo Arts District, contemporary theaters, art galleries, cafes, and shops. Come visit us this Saturday and Sunday from 1pm to 4pm, you will love these gorgeous new homes! 5131 Cartwright Ave, North Hollywood, CA 91601.